A few days ago, I was nominated for the Versatile Blogger Award by this wonderful chef, DougieDee at the Carnivore Confidential. WOW! I am so humbled to be recognized, mahalo, thanks Dbl Dee. Now, there seems to be a couple of rules that I need to adhere to. 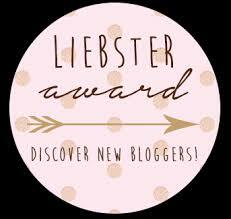 First is that I am to acknowledge the blogger who nominated my blog for this award: Carnivore Confidential. What a great blog on what else but, MEAT!!! The second thing, as DougieDee puts it, is to “pay it forward”. 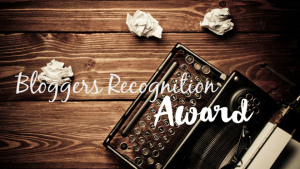 I am to nominate 15 blogs that I read for this award as well. 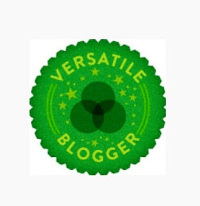 All of these blogs are award winning in my eyes. Lastly, I am to share 7 things about myself that my nominator doesn’t know. Thanks Auntidoni! Your spice of character and wit is sharper than anything I’d sprinkle on a brisket flat. The world would do well to have you on their blog roll! Two scoops of rice with gravy on top! Thank you SO much for your kind nomination. 🙂 I love tuning in to your blog and appreciate that you see something special in mine as well. 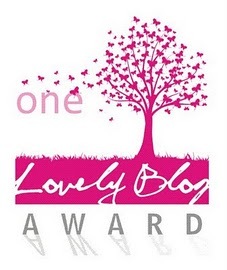 Krystle, I hope that you will “pay it forward” as well and nominate 15 other blogs that you read.